Hakeem al-Araibi was detained on November 27 while on honeymoon at the request of Bahraini authorities who accuse him of offences linked to the 2011 Arab Spring uprisings. 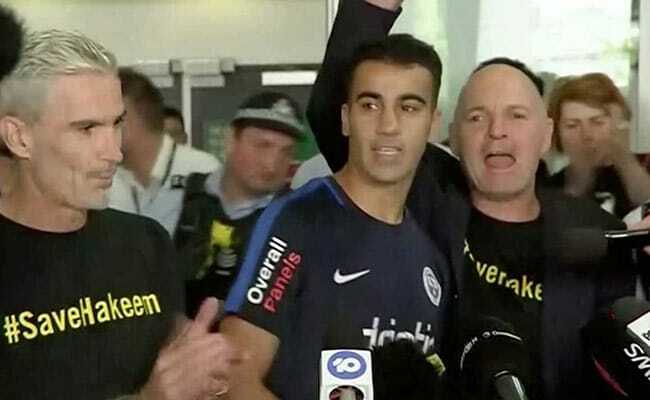 "I want to thank Australia" said a smiling Hakeem al-Araibi. "This is my country," he said.